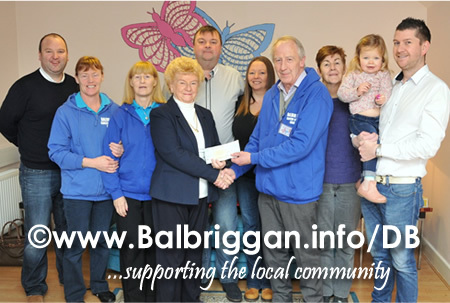 The Frank Nixon Memorial Golf Classic was held on 29th August 2014 at Balbriggan Golf Club and on the day €7,000 was raised. 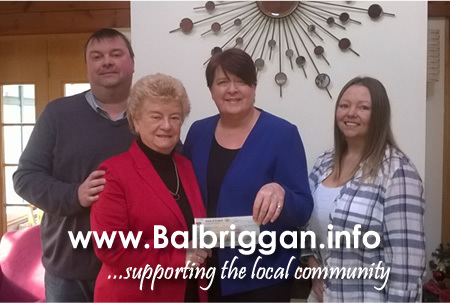 The Nixon family were delighted to present cheques for €3,500 to Balbriggan Cancer Support Group and €3,500 to St Francis Hospice. 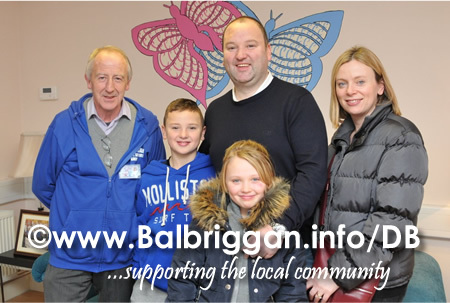 A big thanks to everyonewho took part, the money raised will make a big difference to both charities. Click here to view photos of winners on the day .